For the past twenty years, Kaplowitz has photographed around the world, with a particular concentration on Asia and Africa. Journeying off the beaten track, whether to remote villages or urban backstreets, she captures unique moments in a fast-changing region, always with an eye for color, form, and the kaleidoscope of human expressions. She feels that she is in a visual race with time especially when returning to a place that has become "McDonaldized". Her desire is to photograph people and places before what is unique to them is lost. Included in her body of work are images from Bhutan, Burma, Cambodia, China, Ethiopia, Ghana, India, Italy, Japan, Laos, Libya, Morocco, Nepal, Philippines, Vietnam and others. Kaplowitz’s photographs have been seen in numerous museums across the United States, including the Field Museum, the Newark Museum, the American Museum of Natural History, the Pacific Asia Museum, the Asia Society, the Museum for African Art, the Peabody Essex Museum, the Carnegie Museum of Natural History, the New-York Historical Society, the Los Angeles County Museum of Art, and galleries, Tyler Rollins, New York and Carl Schlosberg’s Fine Arts, Los Angeles. 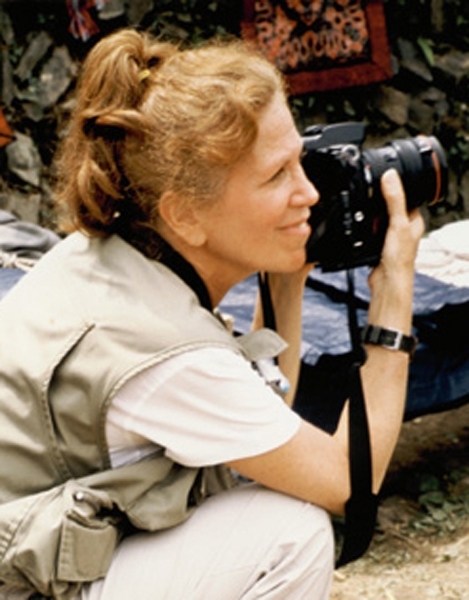 Her photographs have been published in magazines such as Time and Natural History, as well as her book A World of Decent Dreams: Vietnam Images. She is a member of the Explorers Club. Currently, she is working on a book of Eastern Tibet.